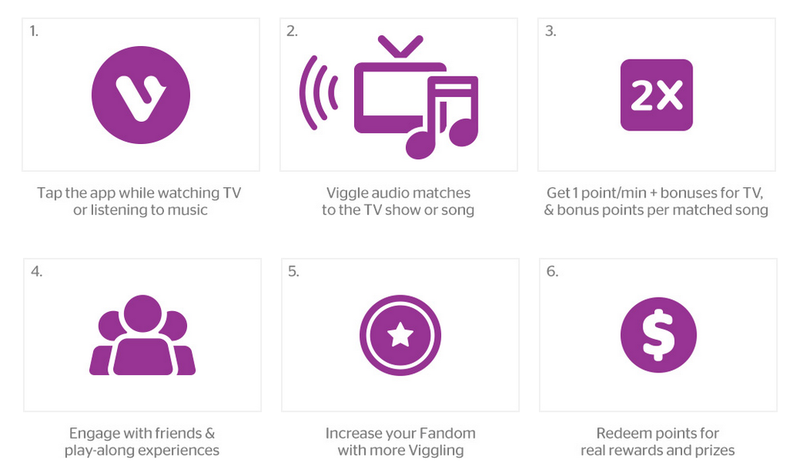 Viggle’s reach now extends to 17 million users, a promising indication of the company’s future success and leadership in the second screen and social TV industries. This entry was posted in Industry News, Uncategorized and tagged Facebook, personalized TV, Viggle by Lindsay. Bookmark the permalink.